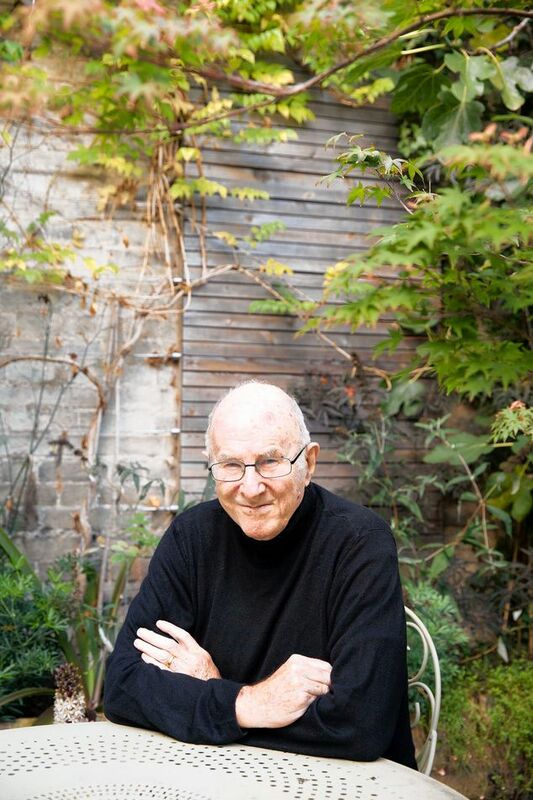 Clive James, 76, is an Australian critic and author of 40 books, including “Unreliable Memoirs” and “Cultural Amnesia.” His latest book, “Sentenced to Life” (Liveright), is a collection of his poems. He spoke with Marc Myers. I never knew my father. During World War II, he went off to fight for Australia and wound up a prisoner in Japan. When he was freed in 1945, the Americans kindly offered to fly liberated Australian prisoners home on B-24s so they wouldn’t have to wait for a ship. My father’s plane was caught in a typhoon and crashed in Taiwan, killing everyone on board. The only photo I have of my father and me is one with him cradling me as a baby in his arms. Naturally, my mother was devastated, but she brought me up not to blame anybody—not the Americans or the Japanese—and I never did. I witnessed my mother’s sadness for years, but couldn’t do much about it. I was an only child and the man of the house, and yet I was helpless. The experience did teach me that chance governs life.